The Jeep Gladiator Is Coming; Do You Want One? 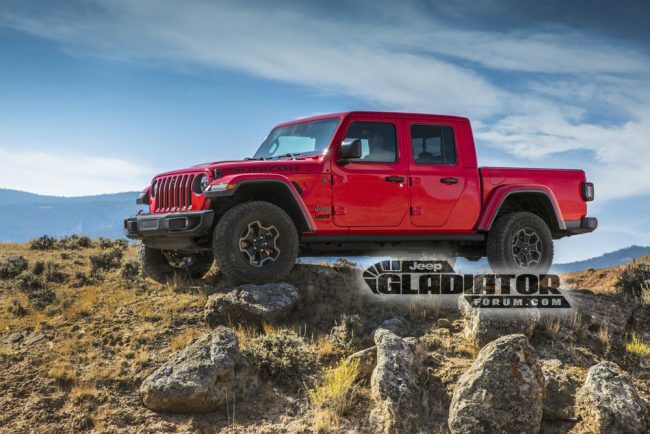 The 2020 Jeep Gladiator Is Coming; Do You Want One? I have a 2016 Jeep Rubicon, and believe it or not, it’s been one of my favorite vehicles to own ever. Now Jeep is bringing back the Gladiator, and I can’t help but feel a little bit of envy! Combining everything I love about the Wrangler Unlimited, the 2020 Jeep Gladiator adds a useful truckbed on for fun and utility. The Jeep Gladiator will feature a four-door cab, just like the Wrangler Unlimited, and you’ll be able to customize it with either a soft top or two different styles of hardtops. Just like the Wrangler, all tops will be removable. You can even fold the windshield down and remove the doors! 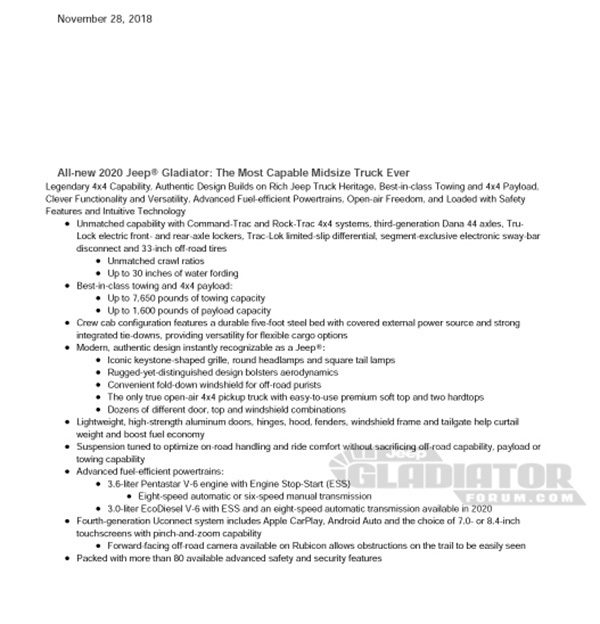 There’s more information at Jeep Gladiator Forum, and it’s been fun to check out all the Gladiator info they’ve compiled. What do you think about this revival of a classic? Could you see yourself driving a Jeep Gladiator? Click below to watch this Thomas Industry video for a taste of what’s to come!